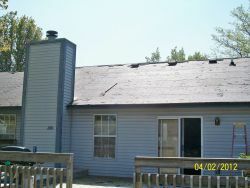 A good roof is as important to a home as the foundation. It can be a large investment, but as long as its done properly, it can be well worth that investment. 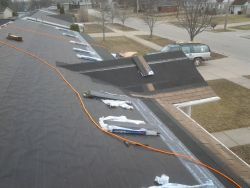 At Handyman Steve we use only the highest quality materials for your new roof or roof repair. All new roof installations are done per code and inspected by a local building official to ensure a job done right the first time. We offer a manufacturer product warranty of 20 years to a lifetime and a labor and installation warranty of 2 years. All the materials we use on your new roof are manufactured right here in our good ole’ USA.